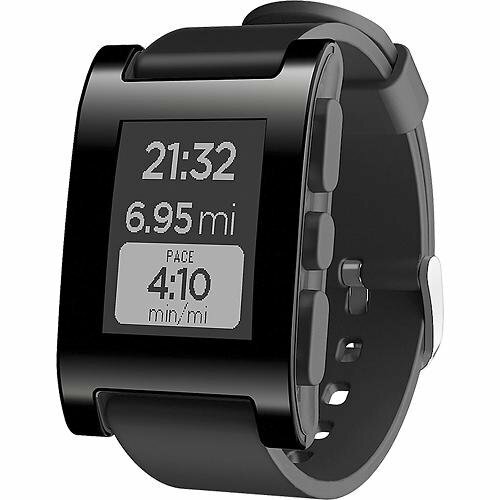 Relay information from your iOS or Android device to your wrist with this Pebble 301BL smart watch, which features Bluetooth technology for easy pairing and an E-paper display that promotes visibility. The waterproof design ensures long-lasting use. Product Features: Compatible with select Apple and Android devices Ideal for use with iPhone® 4, 4S, 5, 5c and 5s and iOS 6, iOS 7 and Android 4.0 or later devices. 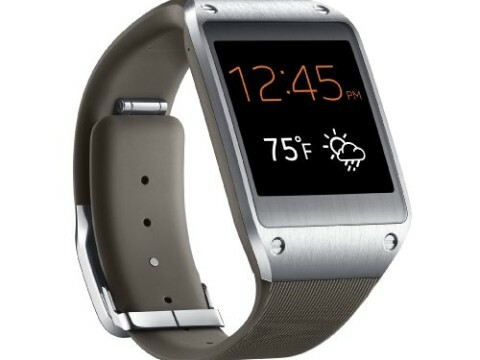 Bluetooth technology Allows simple pairing with compatible devices, so you can easily view text messages and other notifications, accept or decline incoming calls, control your music and more. 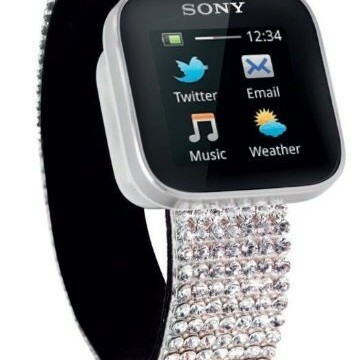 Notifications Allow you to view updates from your e-mail, SMS, caller ID, calendar and favorite apps like Facebook, Instagram and Twitter right on your wrist. E-paper display Ensures a clear view, even when you're outdoors. Downloadable watch faces and apps Let you personalize your watch to suit your style and interests (additional fees may apply). Rechargeable battery Allows up to 7 days of use on a full charge to keep up with your day-to-day activities. 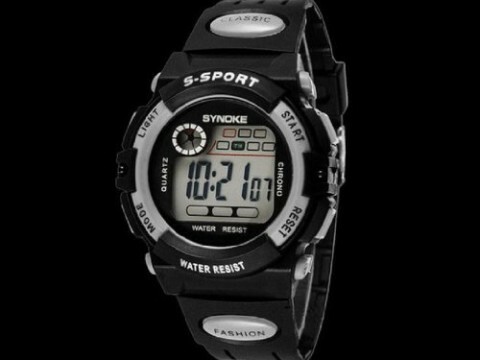 Waterproof design Lets you wear the watch while you're swimming, surfing or simply washing dishes. Compatible with both Apple and Android devices. Control music playing on iTunes, Spotify, Pandora and more. Bulk packaged - it does not come in retail packaging. 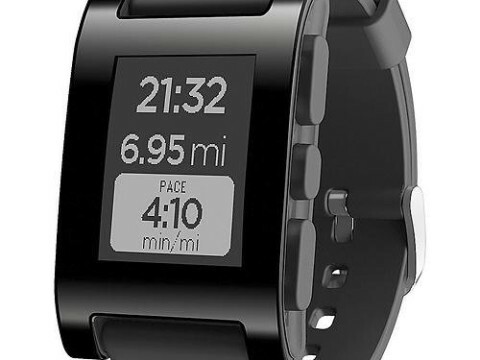 Included is the Pebble Smartwatch, the USB charging cable and a User's Manual.